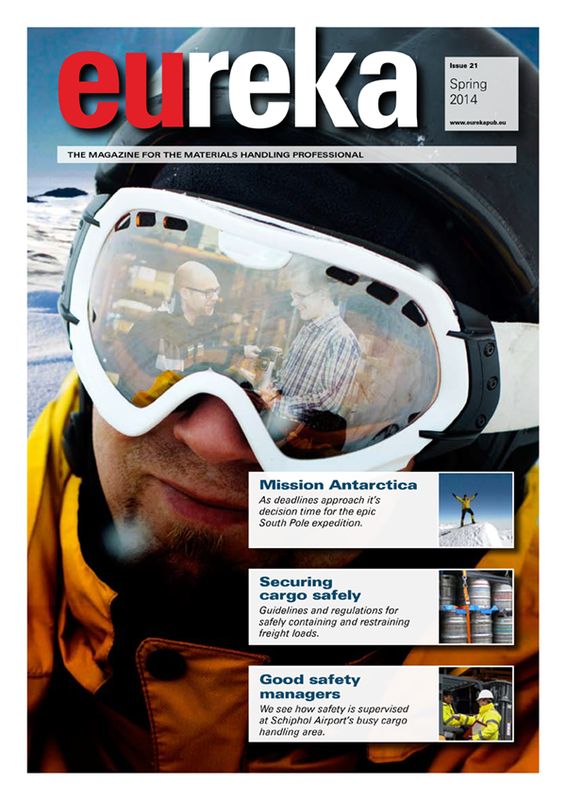 In eureka 14 and 17 we described the Team Antarctica’s mission to build a solar powered vehicle for their epic Antarctic journey, and how Cat® Lift Trucks supported the project by helping them to do some serious testing under winter conditions in Finland. Unfortunately the team was not ready in time. 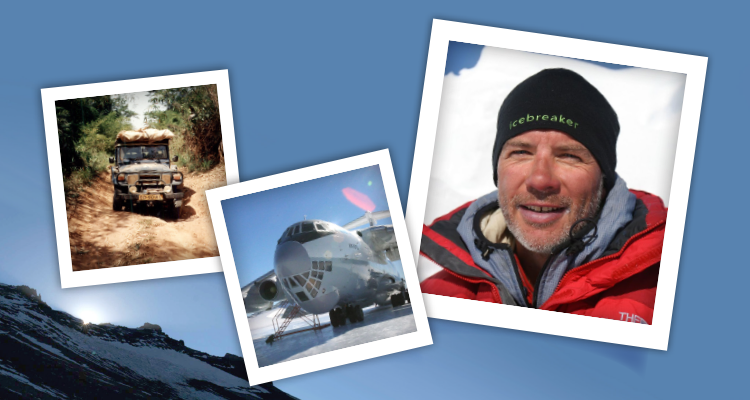 Gian Schiava talks to adventurer Wilco van Rooijen and discovers many survival lessons for the manager. Mission Antarctica is designed to make a strong statement about alternative energy, and demonstrate to the world that we can survive using alternative energy sources by making smarter choices. In particular the aim of the project was to inspire young people, who will be the decision makers of tomorrow. 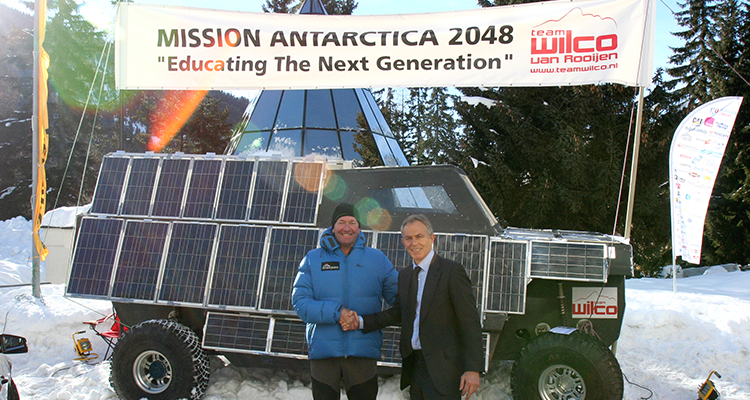 The Dutch adventurers Wilco van Rooijen and Fokke van Velzen developed a project to build a sustainable, solar powered vehicle to take them from Union glacier, a field camp on the Antarctic, to the South Pole and back. A trip of 2300 km. 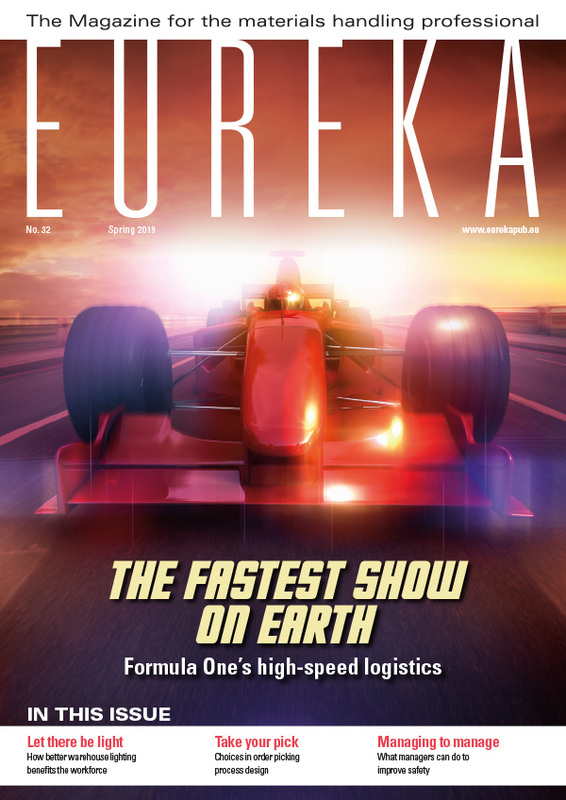 Twice did Cat Lift Trucks give a helping hand by putting their facilities in Järvenpää, where their electric forklift trucks are produced, at disposal and enabling the Mission to train in environments very similar to the Antarctic situation. Many tests, including a beach trip to try out traction performance, enabled the team to make great progress. However there was one major challenge: there was only a small window of opportunity, between December and early February, for making the journey. Only during that period would the sun shine 24/7 and keep temperatures from dropping too low. So when we called Wilco van Rooijen at the end of 2013 to learn about the project’s progress and departure date, we were not entirely surprised that the journey had been postponed. The aim of the project is to inspire young people – the decision makers of tomorrow – and to demonstrate to the world that we can survive by using alternative energy sources. 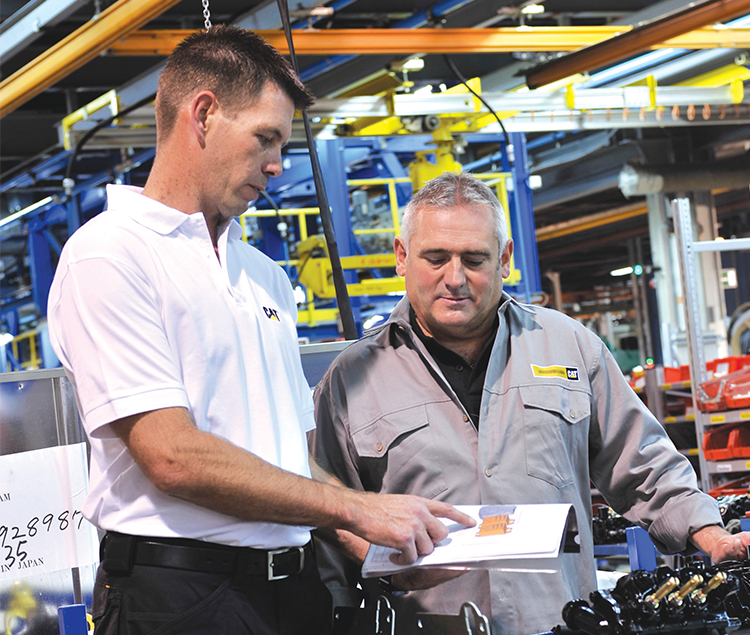 Whether exploring the world or managing a warehouse, good teamwork and team members working well together is crucial for success. The TU Delft will present its findings in spring this year. “If the project is still viable we will go ahead, plan our activities and make preparations for the next opportunity which will be at the end of the year,” Wilco added. 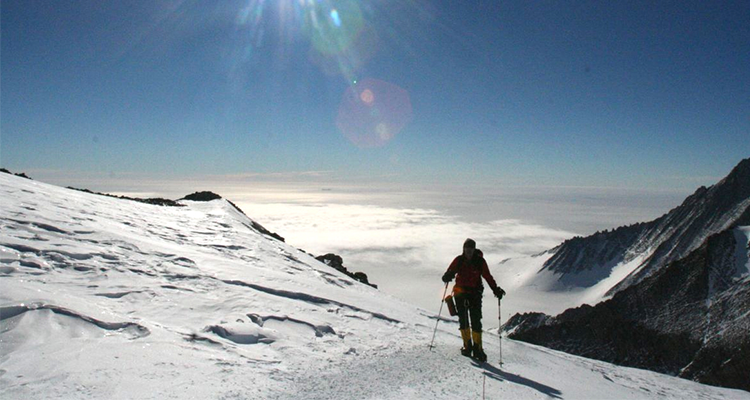 “Proper planning is vital for the success of an expedition.” Wilco draws many comparisons with normal business practice, and this is no coincidence. Besides climbing mountains all over the world, he frequently stands in front a group of managers to share the lessons he has learned from the wild. He offers four types of management training, varying from 1 day classical lessons through to survival trips of several weeks in the mountains.